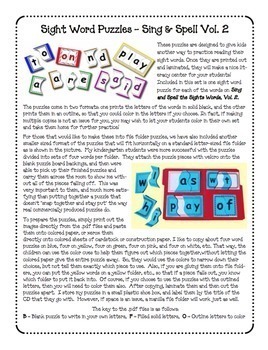 Includes one simple puzzle for each of the words in Sing & Spell #2. 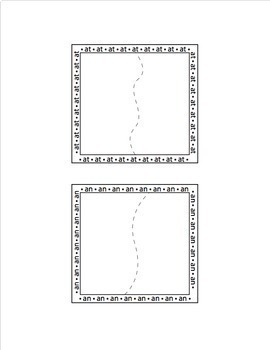 All you have to do is print them out on card stock, laminate them, and cut them apart. The children then fit the pieces of the word together to form their sight words. You may wish to add Velcro to the backs of the puzzle pieces to help them hold together better and make them even more fun! Includes all words in 3 formats: solid black, outlined (for you to color), & blank (for special fonts or for kids to build the puzzles on top of). 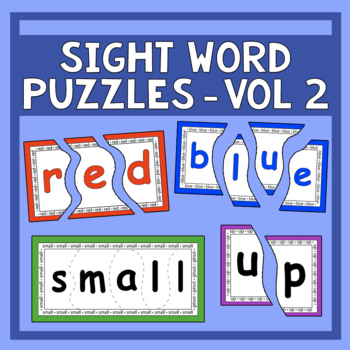 Also, several blank puzzle squares are included to make your own word sets. 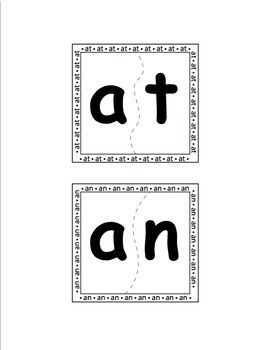 This set makes a great independent language arts word work center that kids love, and can be re-used over and over! Did you know Heidi created songs and videos to help children learn these words? They can be found on our Sing & Spell Vol. 2 DVD on our website or through Vimeo rental streaming!